Objective: In 2009, the medical committee at Saint John’s Health Center requested that hospital management make a concentrated effort to a bring in more Jewish patients to the “new” Saint John’s. 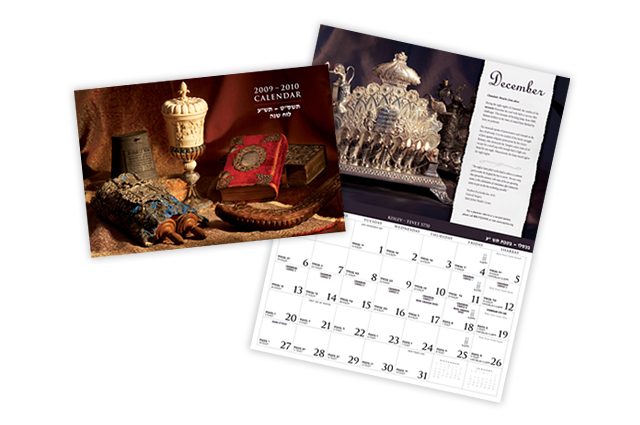 During a meeting LITCO recommended putting together a Jewish themed calendar that included historical/traditional elements and holiday dates to distribute to the community. With the overwhelming approvals of the committee, LITCO created the first of five award-winning calendars.